This article will show you a few advanced tricks for managing your collection of reports templates more effectively. First of all, you can access your report templates without having to load a report for a client. To do so, follow the steps below. Step 3: Click on View/Edit report templates. 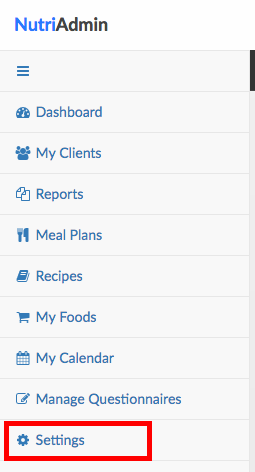 Just take into account that the above url will only work if you are logged in into NutriAdmin when you click it. Delete templates if you do not need them. 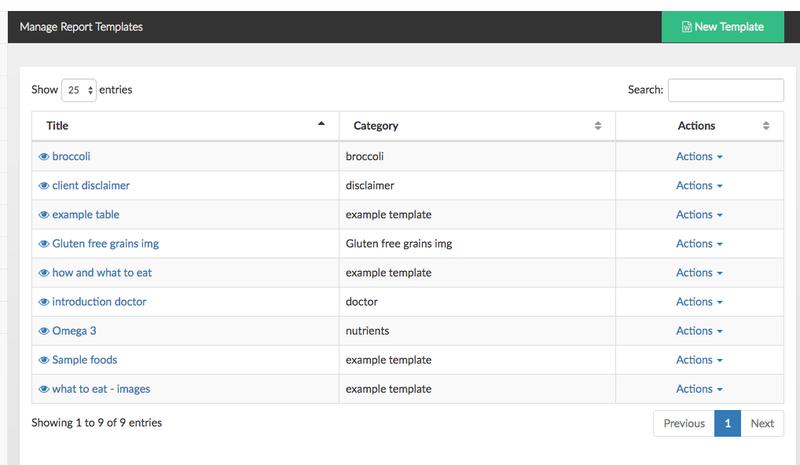 For example, you can click on the actions button for a given template to delete it. Finally, to view/edit a template, simply click on its name in the table.